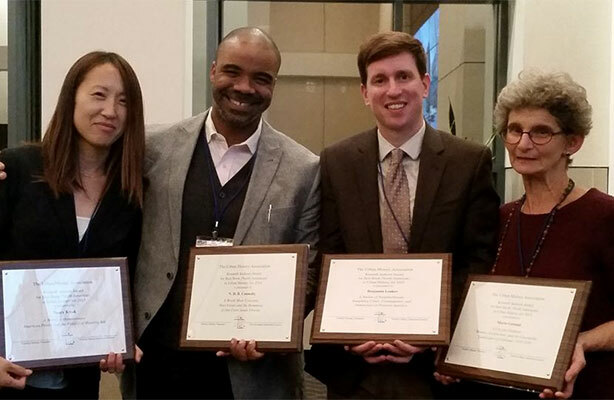 Professor Marta Gutman, far right, with the the Kenneth B. Jackson Prize at the Urban History Association conference, fall 2016. 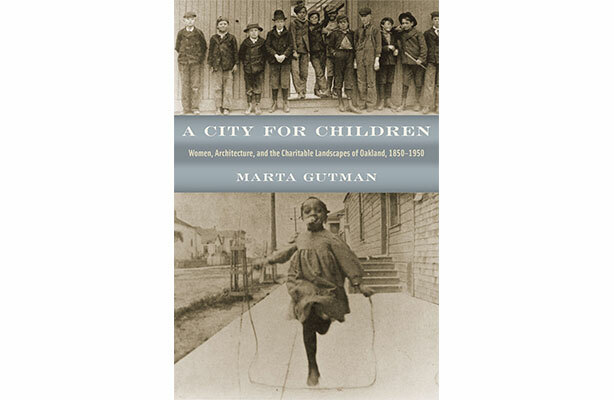 Professor Marta Gutman’s book A City for Children: Women, Architecture, and the Charitable Landscapes of Oakland, 1850-1950 has been awarded the prestigious 2015 Kenneth Jackson Award from the Urban History Association for the best North American book published in 2014. Gutman received the award at the Urban History Association conference in October 2016. This new work of urban history, published by the University of Chicago Press, focuses on the use and adaptive reuse of everyday buildings in Oakland, California, to make the city a better place for children. 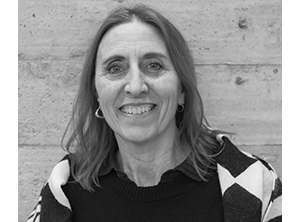 Hear Marta Gutman discuss her research in relation to drinking fountains here.